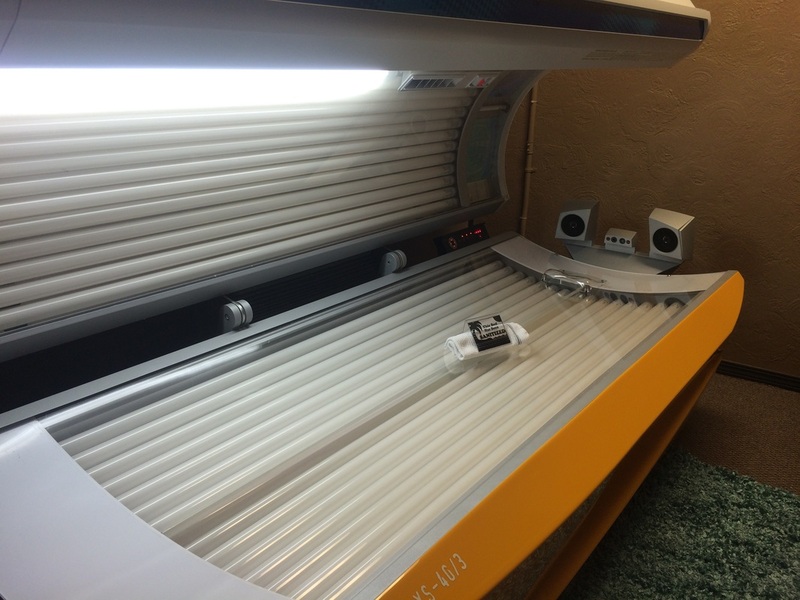 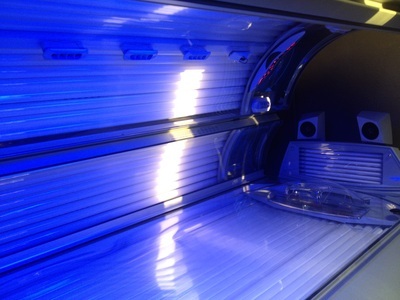 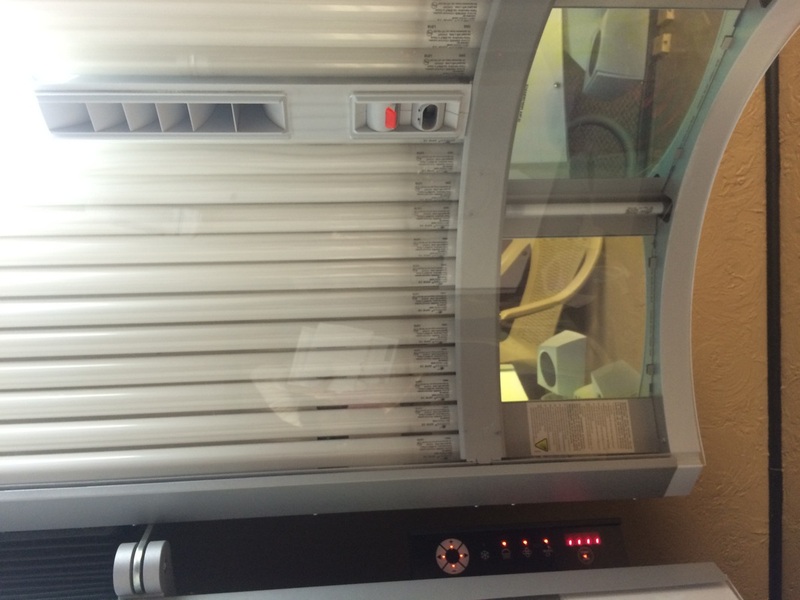 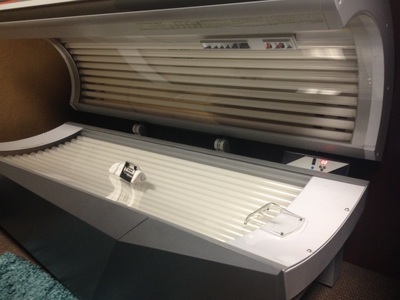 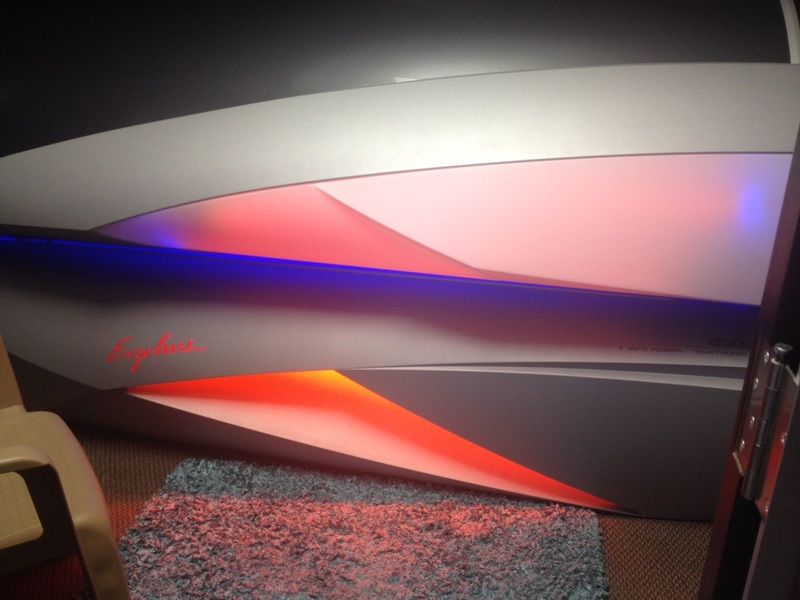 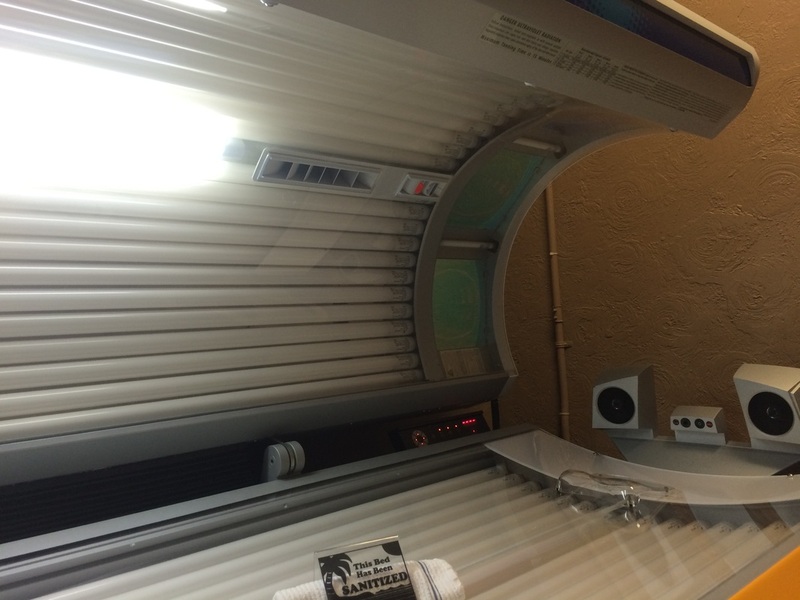 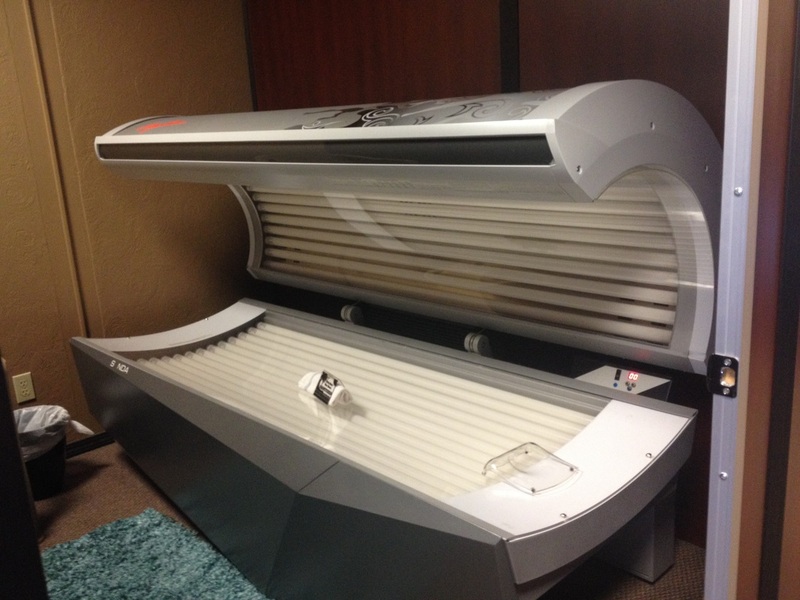 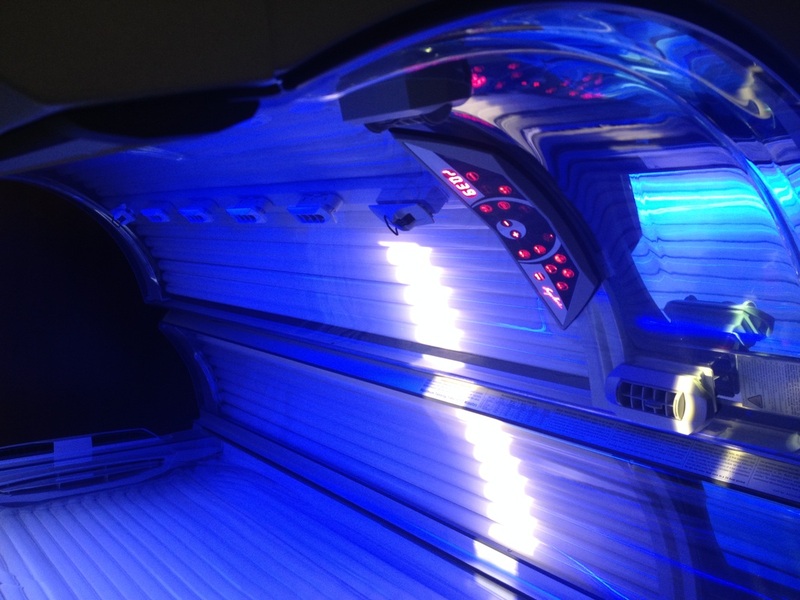 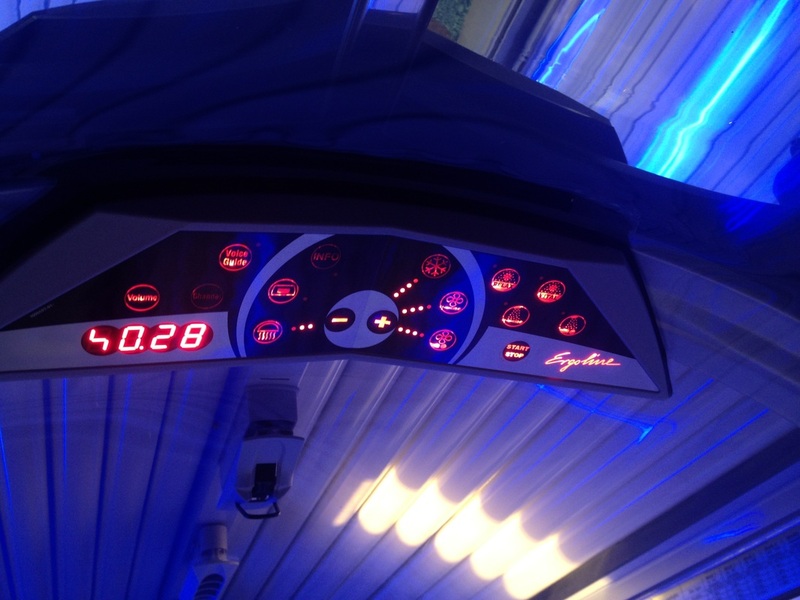 ​Pricing starts at $20/month with EFT tanning membership. Pricing starts at $39.95/month with EFT tanning membership. Pricing starts at $59.95/month with EFT tanning membership.